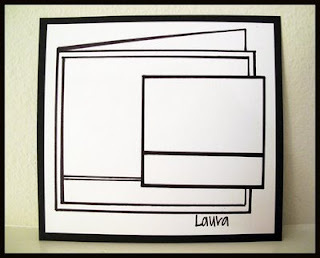 Your mind went blank and yet you have created the MOST gorgeous card with that sketch, Amber! It is beautiful! 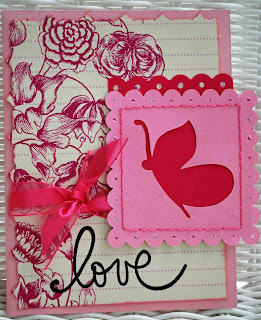 Love that paper, love the pink, and your hand-stitching on that scalloped square is awesome! We are having quite the cold snap for us in NC, too. Dropped down into the teens last night and will again tonight. That's the coldest it's been here in years, they are saying. Tammie says I've almost got you guys ready to get some of my kits!! I am super excited about that. Sent her a message with the details, but let me know if you have any questions! Oh I hope your chicken is felling 100% soon! I LOVE that patterned paper too! Your card is just beautiful! Thanks for playing! This is so soft and pretty, and I just love that Storybook cut you used! Great job with the sketch! Beautiful card Amber. If this is what you do with a "blank" mind then just leave it where it is!!! (I say this with love!!!) This is really one of the prettiest cards you have ever made. Your cards have evolved! This is totally professional! 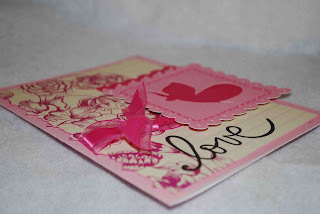 Love,love,love the pretty pink paper and all of the detail...beautiful! I have the storybook cartridge and I didn't even know it could do that. Now I'm going to have to haul it out and see. Oh, Gorgeous! Love the papers and your hand stitching! Beautiful butterfly too! Glad to hear your chicky is on the mend! Wow - beautiful card! I love the paper, you sure did it justice! Hey again, Amber! I got your message about the kits, and yes, we are still running a sale on past kits. They are 25% off. 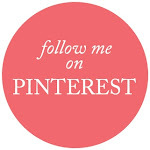 If you just tell me which kits you would like, I can send you an invoice. Send me an email with your address, and which kits, and that's all you have to do! Gorgeous!!! I heart your colors and paper is magnificent! Hi Amber, your card is absolutely stunning! I just love that paper, such a striking design and beautiful colour. Well done! Thought I'd best pop over and say hi too, now that I am also on the Cuttlebug challenge DT. Soooo excited about that, especially being in the company of such talented ladies like yourself! Looking forward to lots of exciting challenges ahead! This is one of my favorite cards that you have made, it is gorgeous and I love the stitching!!! Glad to hear your chicken is feeling better, it's all the TLC she is getting!